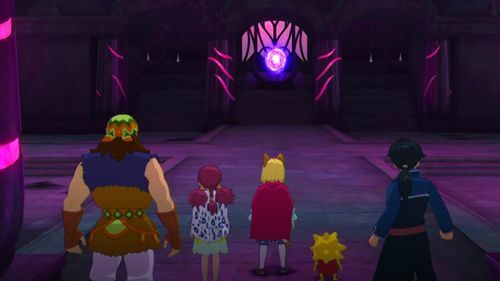 BANDAI NAMCO Entertainment Europe is delighted to reveal a major upcoming DLC - The Lair of the Lost Lord - for Ni No Kuni II: REVENANT KINGDOM. The DLC will be available to purchase this winter or unlocked automatically as part of the Season Pass. 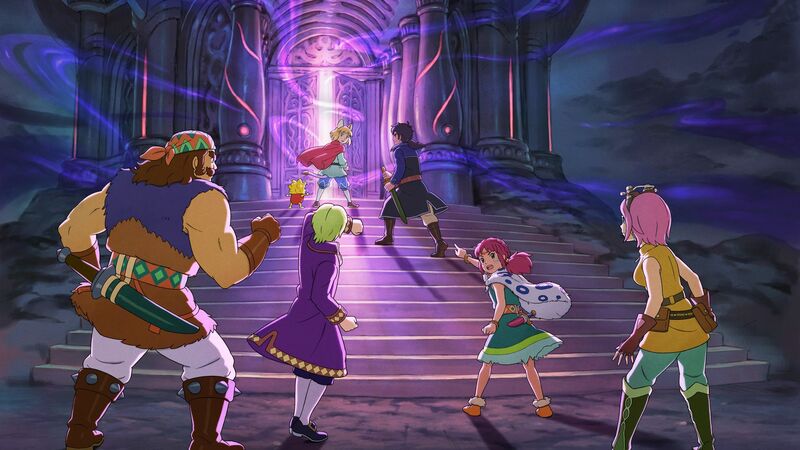 A new system enhancing the players’ battle ability is also coming - The Martial Method. 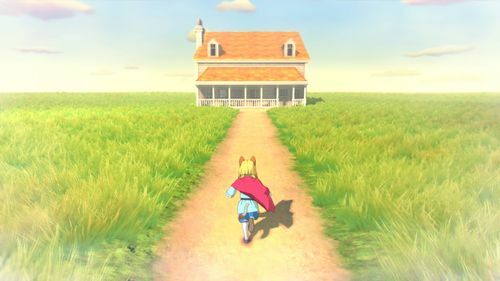 This new power-up will be obtainable from memories of people met during the journey. Further information about the Martial Method will be coming soon. 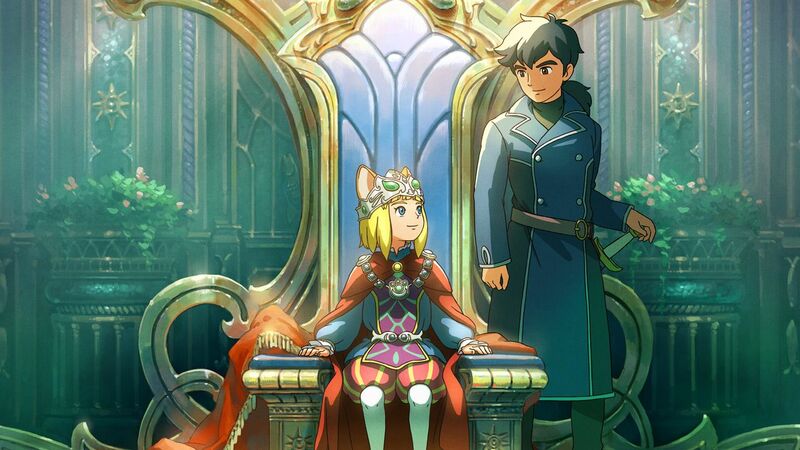 With its new cast of character, emotional storyline and innovative gameplay, you will follow the story of young Prince Evan in his quest to become a good king by fighting against evil forces threatening Ni no Kuni world.